If you’d like to support Nelson’s only alternative music festival, please connect with us through the contact page or email festivalmassif at gmail dot com. 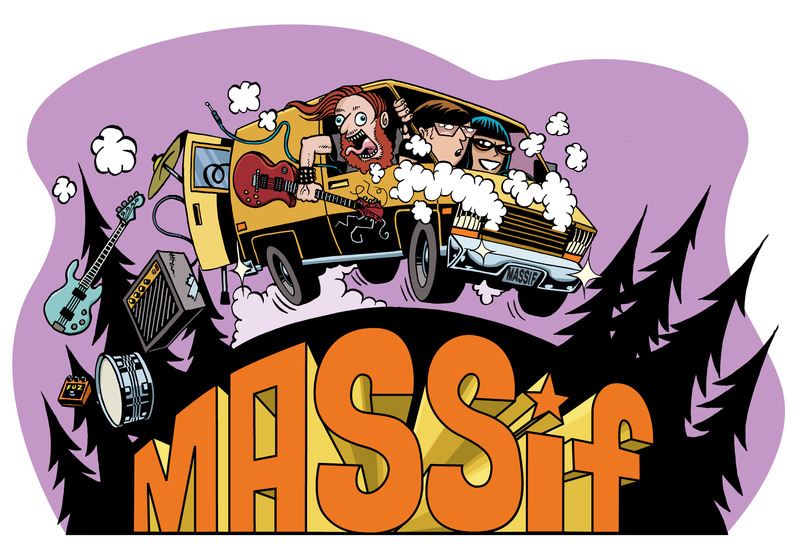 For the third year in a row, MASSiF would not be possible without the following Festival Presenters. Please support Tribute Boardshop and Nelson Brewing Company!